Vineyard/Terroir: 40 hectares on siliceous Garonne gravel planted with 60% Cabernet Sauvignon and 40% Merlot. 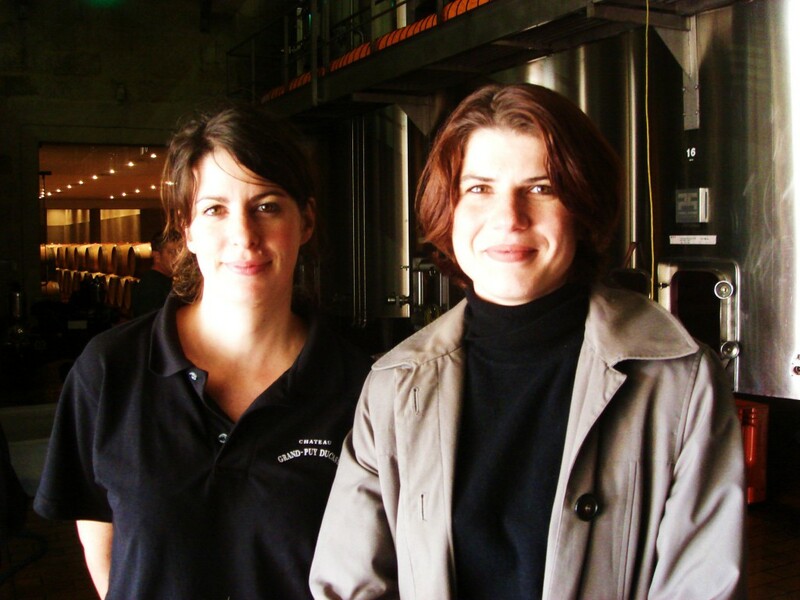 Winemaking/Elévage: Traditional with oak ageing, 30-40% of which are new each vintage. 2009 Mid depth; dark core; ripe blackcurrant aromas with spices; some earth and wet rock notes; wine gums on aeration; layers and depth obvious; good blackcurrant fruit on the palate; ripe but with grip; real freshness; lovely fruit but nice acid and round tannins. Finesse here too. Drink 2015-2030. 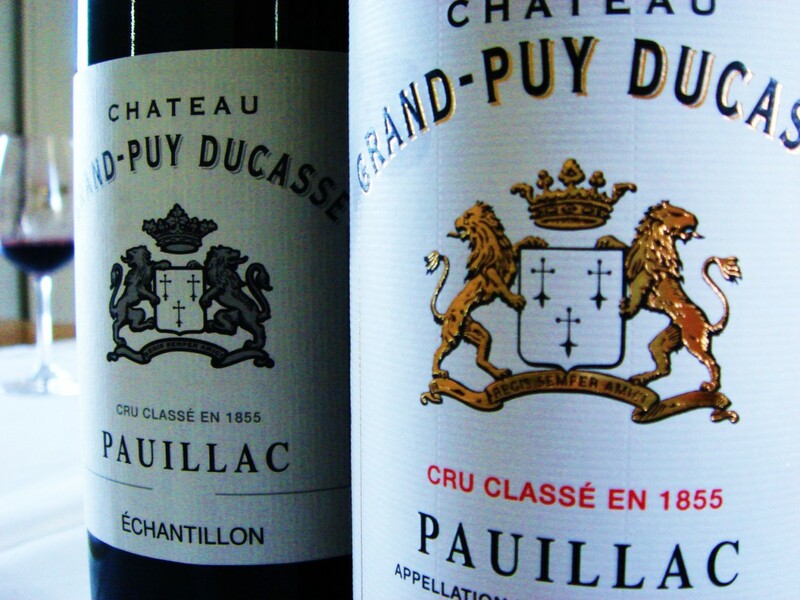 92+ MW Institute Nov ’13 [Earlier note] Mid depth; legs; lovely satiny opulent style from this vastly improved Pauillac estate; a junior Lalande? Freshness again on the palate and satin fruit; dips a fraction but this will fill out for sure. Another excellent effort here. 92/100 UCGB Oct ’11 [Earlier note] Very saturated colour; tight to the rim; very dense wine on the nose, blackcurrants, flesh, more depth, very ripe nose and rich, some tobacco notes also; great palate which has not surprisingly filled out considerably since the wine was shown at the primeur tastings. Lovely blackcurrant fruit, cassis, rich and opulent; almost velvety quality here; dense yet supple and lots of ripe tannin. This is now looking a terrific wine, full of flavour but also freshness here too. Pure. Surely the best Ducasse yet? 13.7% alcohol 60% Cabernet Sauvignon, 40% Merlot 92-94+/100 Tasted at the chateau Nov ’10. [Earlier note] Dark black, tight to rim; pretty ripe fruit; very blackcurrant style; very fresh and very ripe cassis; sweet ripe fruit; little chunkier tannin here but very good effort. Good intensity and fruit on the palate. Little more tannin chunkiness but very good. Should be very good value. Bold. Best Ducasse of recent years. 90+/100 Tasted 30th March & 1st April ’10 UGC Primeur tastings.